If you’re wondering how many hashtags to use for Twitter, then there is the golden rule: keep ’em few and people stick with you. Take ’em high and wave bye-bye. Everything about the use and history of hashtags tells me that they have the wrong approach. So, when I see tweets like this perform well I start to openly ask: how many hashtags should you use on Twitter, actually? It is possible that the 1-3 hashtag rule is just a myth? If I post tweets with more than 3 hashtags I will not see a 17% drop off in engagement when compared to tweets with 1-3 hashtags. So, I’m going to aggressively hashtag a series of tweets to see the impact of hashtags on retweets, likes, impressions, and URL clicks. I’ll also post a number of tweets which meet the hashtag standard of 1-3 so we can find the baseline. In the end, I will know exactly how many hashtags to use for the best reach and engagement. Luckily, I have access to two accounts with similar numbers and content types which helps offset the impact of any variables. 26 Tweets from ThemeIsle with between 5 and 24 hashtags. 26 Tweets from CodeinWP with 1-3 hashtags. I mixed it up and posted some tweets with the exact same content. When I posted the cross over tweets they were a few days or weeks apart. I pulled up all of the data at the end of October. Both accounts are active and tweet multiple times a day on WordPress and other tech themes. You can see that the ThemeIsle account suffered enormously with the extra hashtag burden. Engagements dropped off at a rate of 23% which is significantly higher than the 17% predicted. Overall, retweets were tight (31-26) and the hashtag heavy posts enjoyed a win with ~30% improvement. However, I believe this was related to anomalies and luck rather than the number of hashtags. Likes adhered to the formula with the appropriate hashtagged posts receiving close to double the number of likes. URL clicks are actually an important metric to consider and in this case, I was shocked to see parity. This is the only high point for the hashtag heavy posts. Media engagements were about on par with expectations; low hashtag tweets performed 25% better than the hashtag heavy tweets. It is the least valuable metric for me but it confirms people are more likely to click on a post that doesn’t hurt their eyes on initial viewing. 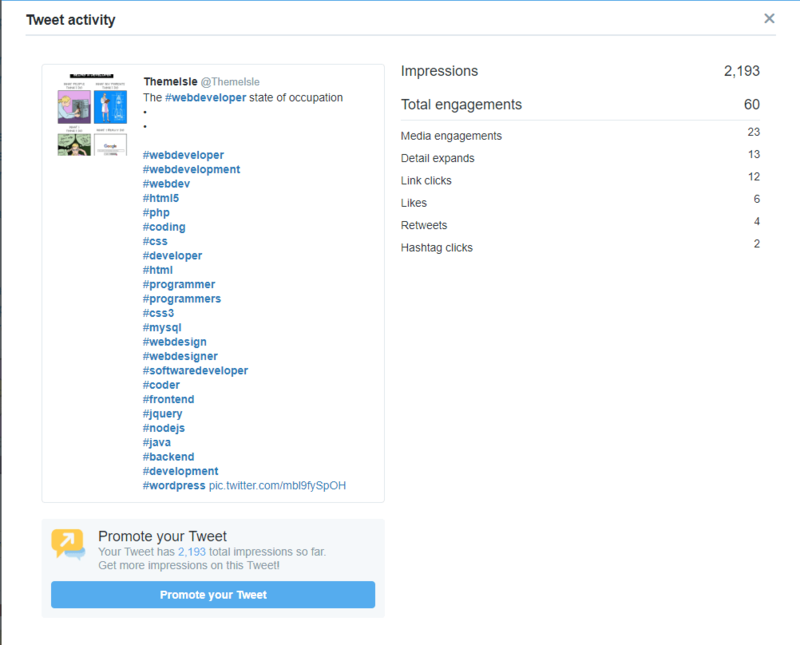 I want to talk about impressions because I noticed some interesting behavior. When you look at the overall numbers it seems that you can still enjoy a high number of impressions when you go hashtag happy. 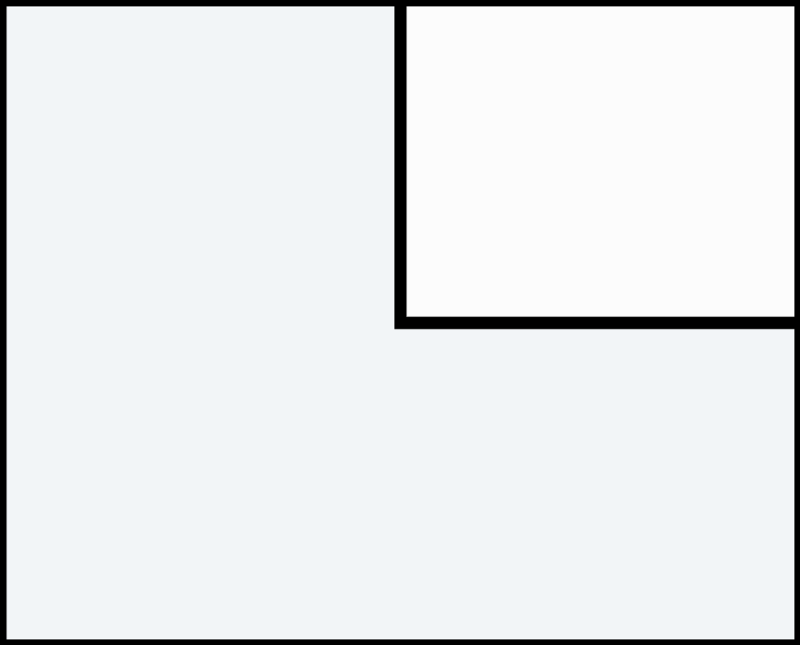 You can see that the impressions appear stable ~70% of the 1-3 hashtag tweets. However, closer analysis reveals that the impressions followed a downward trend for the entire month with some significant drops along the way. The impressions were stable initially but as the tweets continued the impressions started to dip. The drop between tweets 21 and 22 is quite large. This seems to confirm the theory that heavy hashtags are taken as a sign of a spammy account. In order to see if the engagement rate dropped at the expected 17% rate, I looked at each of the tweets individually. There was one huge anomaly that threw the overall numbers out of whack. This tweet with a comic on web developers and the misconceptions of their work employs a common internet trope with a four-panel image. It managed an engagement rate of 2.7% and represents nearly 40% of the engagements for all of the heavily hashtagged tweets. Over twenty hashtags helped this tweet “beat” a single hashtag tweet. The single hashtagged post was only able to muster a 0.9% engagement rate. In this case, the engagements for the multi-hashtag tweet were 545% higher which is slightly different to the 17% drop-off predicated by the formula. However, as stated, it was an anomaly. Further digging revealed tweets which did conform to the rule and you can see the 17% drop off in engagement for multi-hashed tweets. So, how many hashtags should you use? The data showed me that tweets with 1-3 hashtags will perform better than tweets with more than 3 hashtags. I saw that most of the metrics do, in fact, drop by at least 17% when more than 3 hashtags are used. Admittedly, I was shocked to see retweets and link clicks were not affected, overall, in the same way. So, should we make over hashtagging part of our Twitter strategy to drive traffic or spread a message? If you really want to use multiple hashtags then you should be driving traffic to a very important source. The benefit is slight and there’s no guarantee it outperforms a pinned tweet or even 3-4 tweets with different copy. If you have to do it, then make them creative. Pushing these hashtagged tweets will annoy people, so make sure there is some value and/or fun to help offset the hashtag impact. For media tweets, it would be better to tweet the image/video multiple times with amendments to make up the retweet deficit. For me, the big takeaway here is that the quality of a tweet can be enough to overcome people’s innate hashtag prejudice. I feel like this myth stands up because the engagement drop off was at least 17% when I used more than 3 hashtags. There were outliers which had better engagement but how long this would last is suspect. 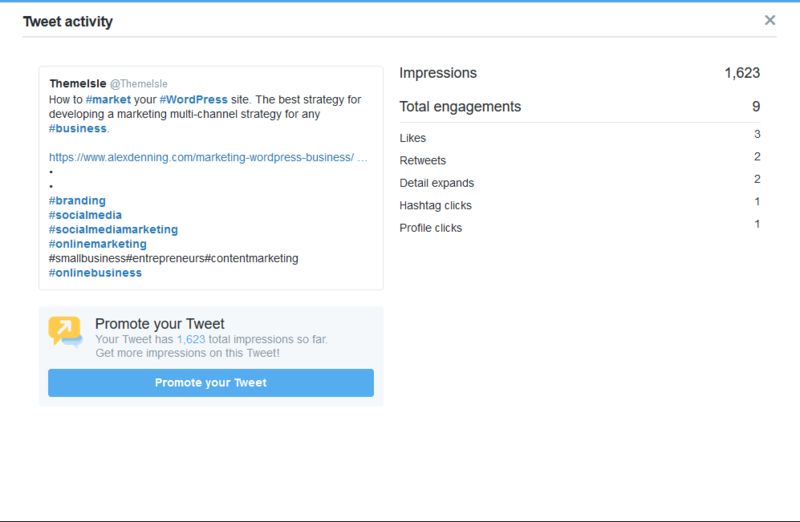 The sharp drop off in impressions would ultimately impact upon the key engagement metrics. Even if you do decide to add it to your strategy them do not use it often, more than 2 a week, or for an extended period. Otherwise, you run the risk of throttled impressions and perhaps being flagged as a spam or bot account. 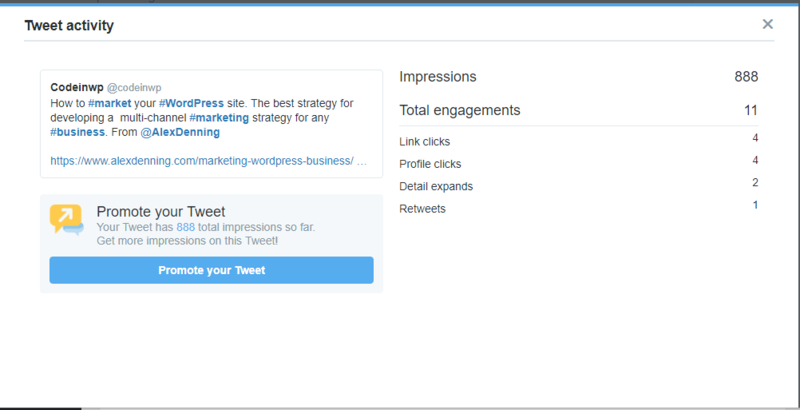 So, unless you are seeing incredible conversions on these tweets then it would not be a strategy to follow. The better strategy would be to perform a detailed hashtag analysis and see where the engagement is coming from. The excessive hashtag tweet is a lazy tweet. I promise I will never do this again. 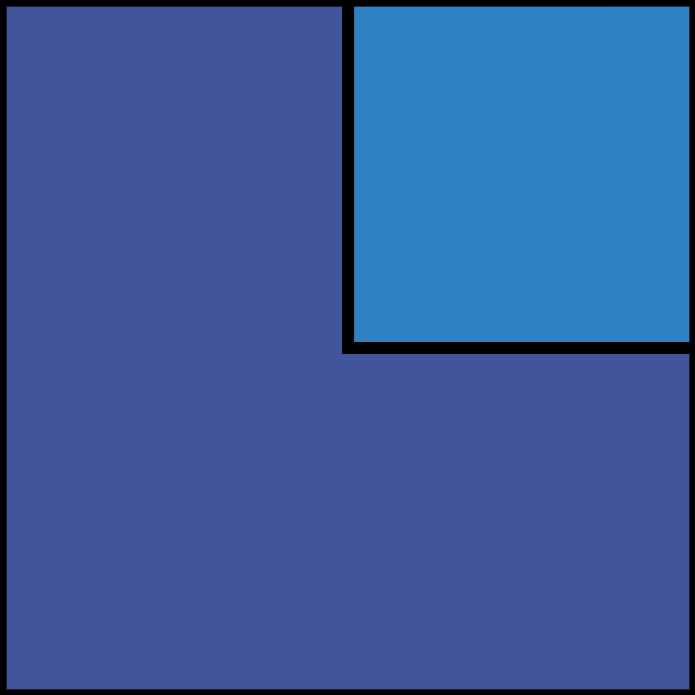 I put words into pleasing arrangements for ThemeIsle, CodeinWP, and ReviveSocial. I curate the weekly newsletter, http://bizzarodevs.com/, with weird and wonderful tech news.